The Emporia Arts District, located in historic and eclectic Downtown Ontario, is a neighborhood built, designed, and managed to support the creative arts—brought to you by the same team that developed the Pomona Arts Colony and Claremont Packing House. The District is poised to generate a true sense of community and creative energy among it’s creative professionals and artists in residence. The District offers an urban experience unique to suburbs—a full service neighborhood all within walking distance. Specifically zoned by the City of Ontario as an arts-friendly work live environment, each loft allows you to combine your living and working space in distinct open floor plans that we encourage you to customize. 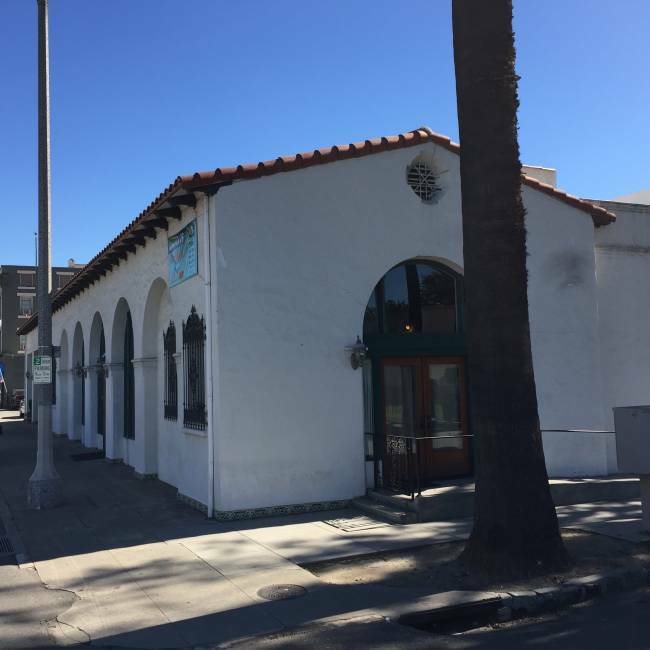 Our lofts can accommodate a variety of creative pursuits such as painting, graphic design, ceramics, photography, architecture, literary arts, sculpture, performance art, wood-working, and many more. 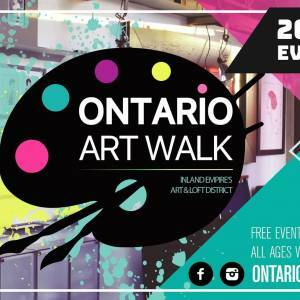 The Ontario Arts District also hosts the Ontario Art Walk every third Saturday of odd months. Tenants open their doors ands welcome and either display their own art or invite guest artist.